Things are getting real! 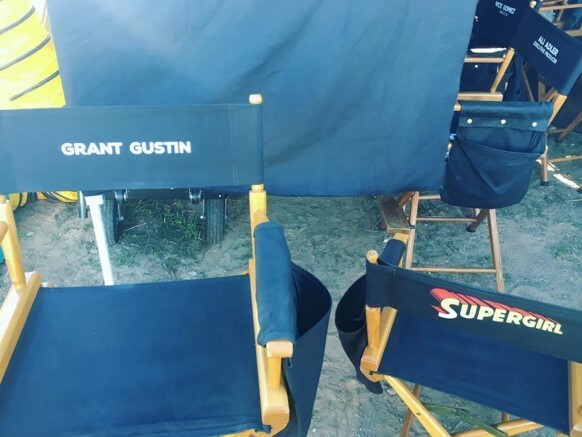 The crossover of Supergirl and The Flash is definitely happening, and Grant Gustin gave fans that follow his Instagram their first look at him on the set of Supergirl earlier this week. The episode will air in March on CBS. According to Spoiler TV, he shared a photo of himself and the girl of steel herself, Melissa Benoist, on Instagram. 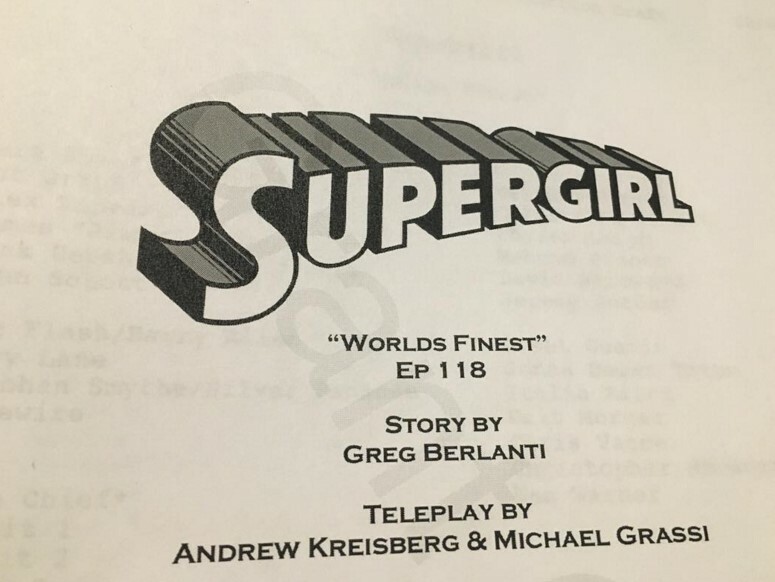 Last week, he also revealed on his Instagram that the title for the crossover is “World’s Finest.” The crossover is marked for Episode 1.18 of Supergirl. 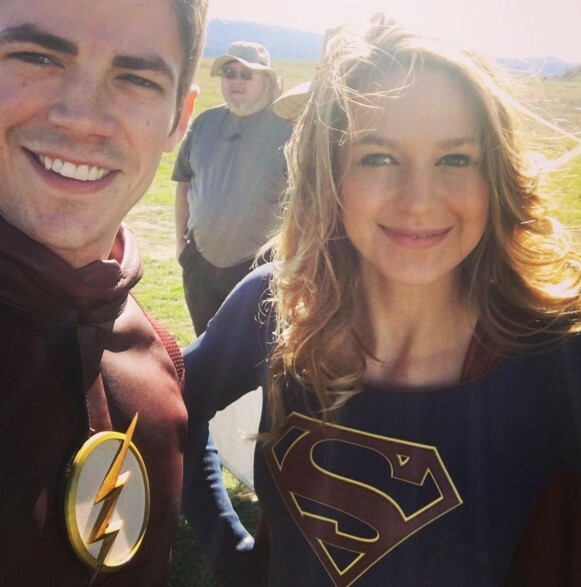 Check out the photos shared by Grant Gustin on his Instagram below. 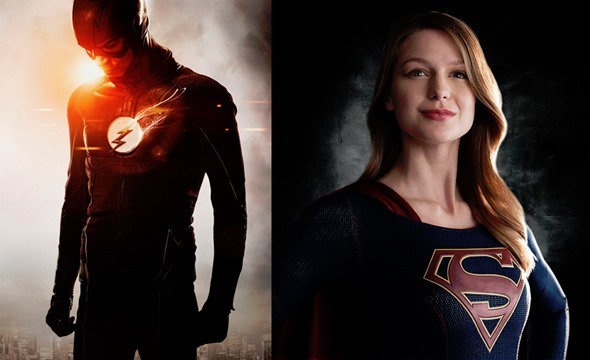 Are you excited for the crossover of Supergirl and The Flash? Tell us what you think. Love Supergirl! started watching it with my niece and now all the older girls come over and its a house full of 35 years olds and a nine year old and we love it!!! Thank you!